Alexandre O. Phillippe’s 78/52 follows Alfred Hitchcock’s Psycho, Janet Leigh’s most memorable scene, the man or woman behind the curtain and how he defined the scene -making further. From renowned filmmakers such as Guillermo Del Toro, Danny Elfman, actors like Jamie Lee Curtis, Elijah Wood, and Marli Renfro, who served as Jannette Leigh’s body double, you will hear such interesting and educational facts that the image you had about horror movies or killing scenes will be changed forever. The opening scene puts a card with Edgar Allan Poe’s saying, “The Death of a Beautiful Woman is, unquestionably, the most poetic topic in the world.” To continue what he says, it clearly meant something for Alfred Hitchcock that inspires him to write the most brilliant scene, even though a tragic one, but still one of the most discussed, where he puts every single detail in his screenplay how one woman can get killed by “another”. Filmmaker Alexandre O. Phillippe is obviously stunned by how Mr. Hitchcock mastered the scene before even he made it, that, through his narrative you get all possible information to admire the shower scene even more. 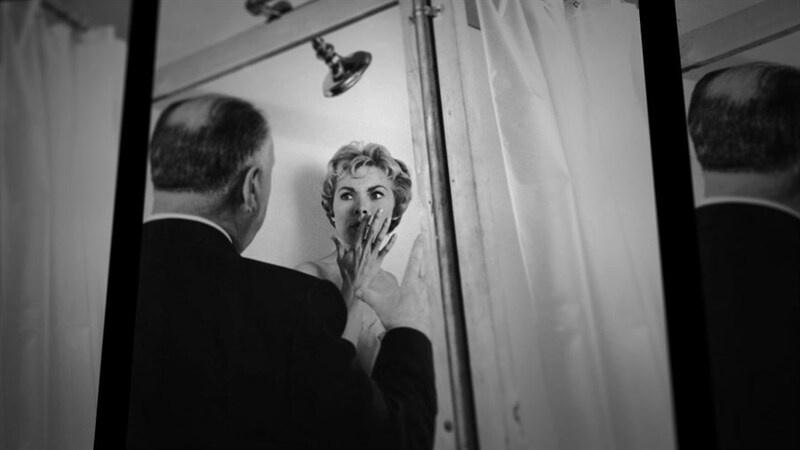 Thanks to 78/52, Psycho’s shower scene has been studied thoroughly. It shows the connection of Hitchcock to each character he created, the meaning of a mother, a woman, and how to create a revolutionary scene. 78/52 is also revolutionary, as the way it has been structured is worthy of an applause. To conclude that, 78/52 should be the second choice to watch after Psycho, if you want to gain some valuable knowledge, especially if you’re an aspiring filmmaker, writer or an actor. But if you’re not, you still must, because it’s not just an average documentary film, it’s well narrated and focused about something I am sure no one would mind to learn about more.